I’ve found they can be really good to get new prospects engaged and drive prospects to my website. Plus the videos can screen for high quality prospects as well as pre-educate them as well. I’m putting together a short, commercial style VA Home Loan marketing video and I thought I’d share the step-by-step process with you as I get it done. How I would market using the video to generate leads right in your local market! You will be able to rinse-and-repeat this same process for any marketing niche that you want to focus on. And if you join me through the process, I’ll give you a copy of the video including the marketing rights to use for your own marketing at no cost to you. Just my gift to you as a thanks for being a subscriber. 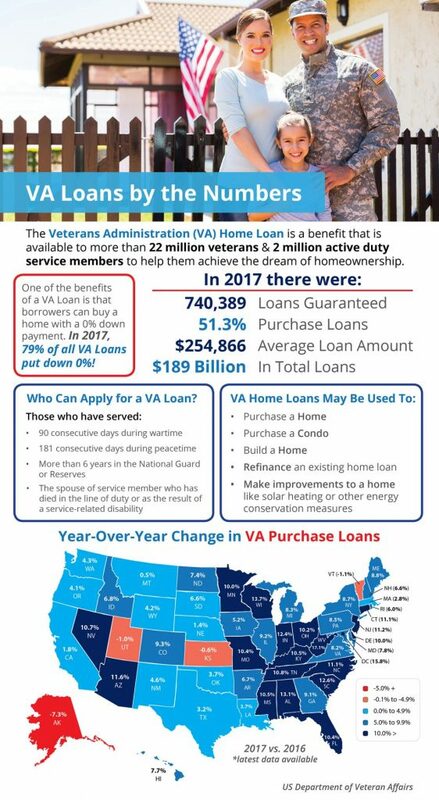 And here’s a great VA Home Loan info sheet you can grab right now…. Just “right click” the image below and select “Save as” to download to your desktop! 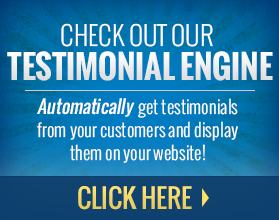 PrevRatings, Reviews, and Testimonials Will Get You More Leads, Referrals and Closings! 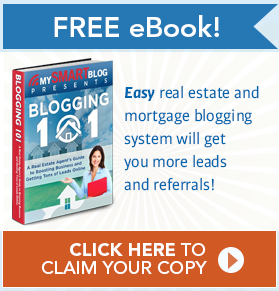 Is VA the only thing right now, or can you do video for other types of mortgages as well ?